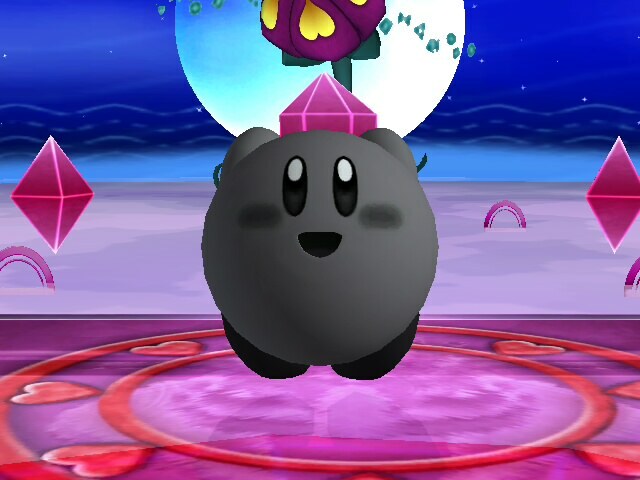 Some custom recolors for shadow kirby made by me! 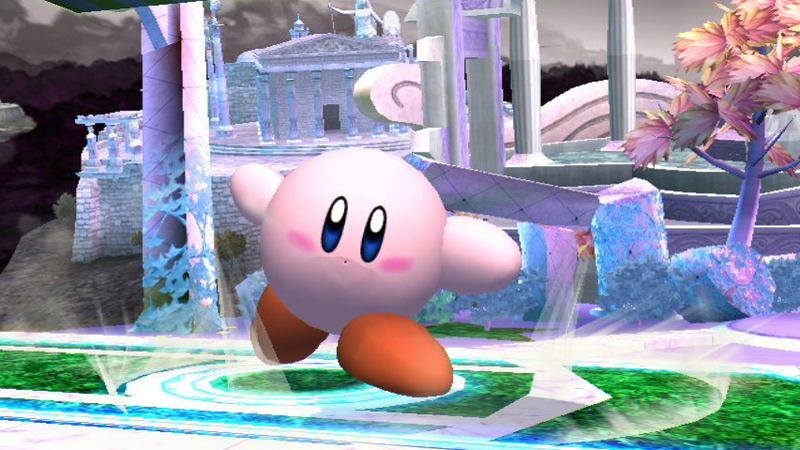 Ever been annoyed by the inconsistencies with Kirby's different costumes? Be annoyed no more. 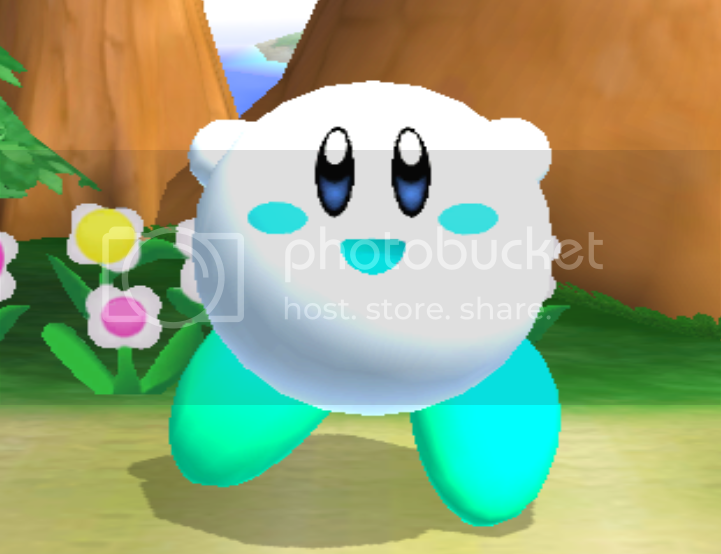 This project comes with 21 different Kirby recolors and a set of Gimp templates to create ones own textures. Please watch the video by clicking the thumbnail or by following the link in the readme for instructions. 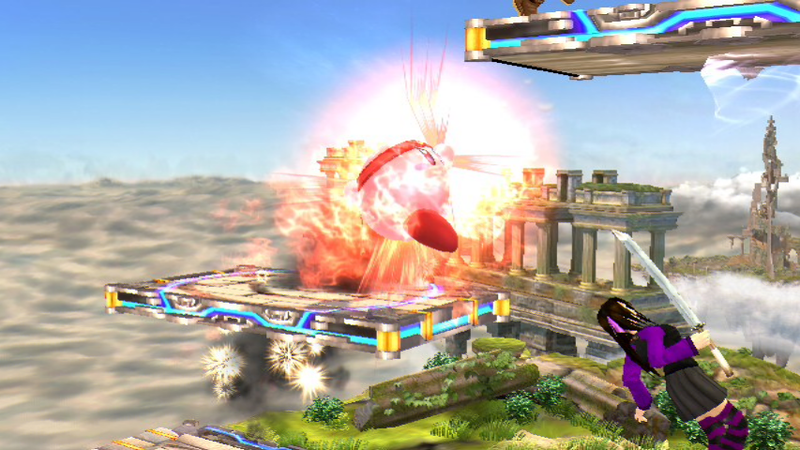 2.0 update adds the DK textures I forgot before. 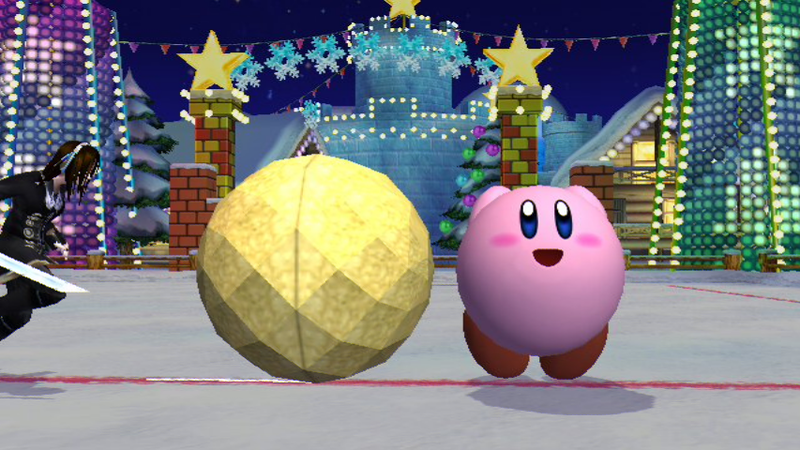 Ever been annoyed by the inconsistencies with Kirby's different costumes? Be annoyed no more. 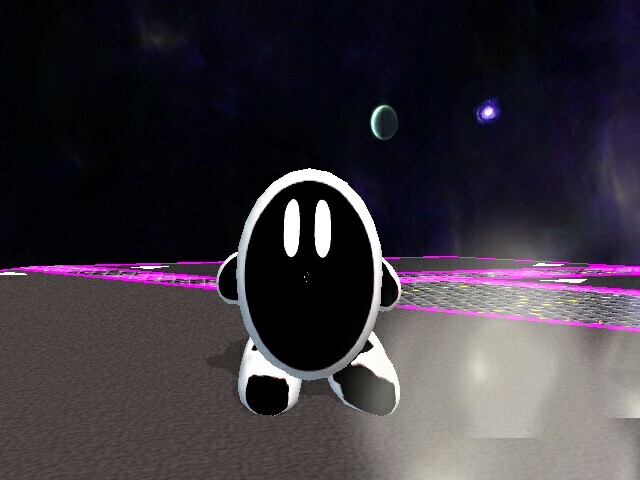 This project comes with 21 different Kirby recolors and a set of Gimp templates to create ones own textures. Please watch the video by clicking the thumbnail or by following the link in the readme for instructions. 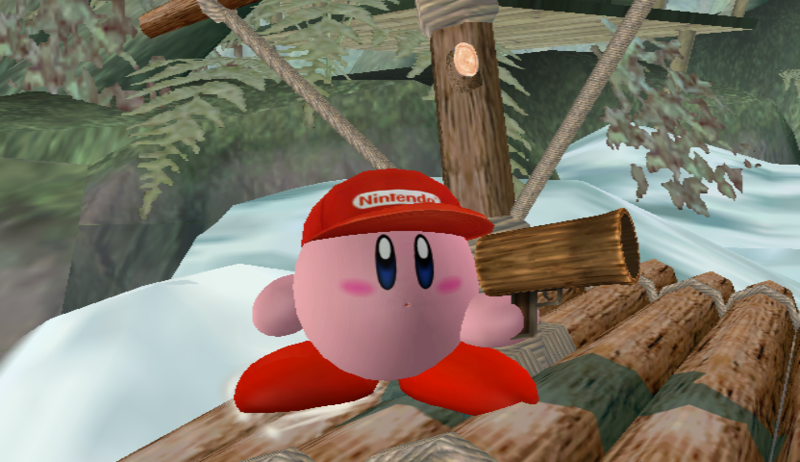 So, it seems the Smash 2 developers forgot to include a Kirby Hat for Diddy, so I fixed that! 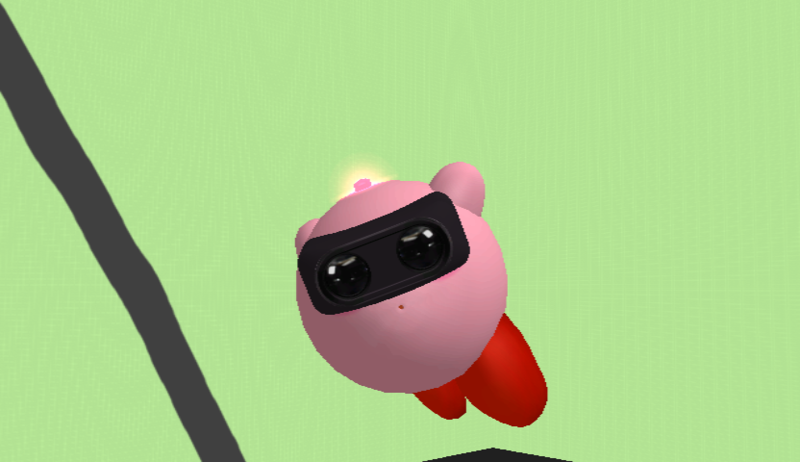 So, it seems the Smash 2 developers forgot to include a Kirby Hat for R.O.B, so I fixed that! 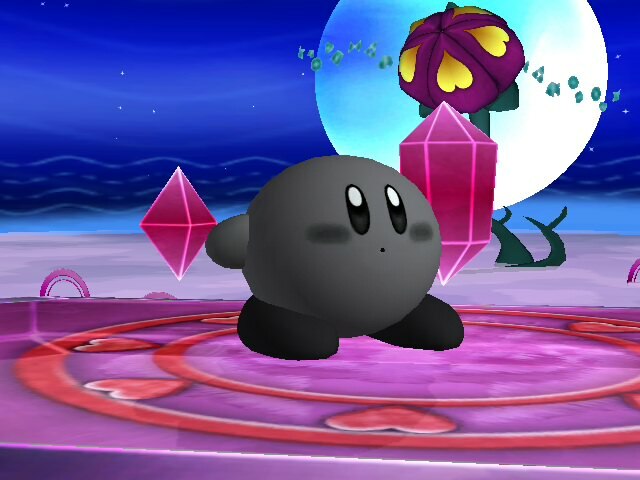 Shadow Kirby from Kirby Triple Deluxe and Kirby Fighters Deluxe is here in Smash, comes with working Kirby hats. 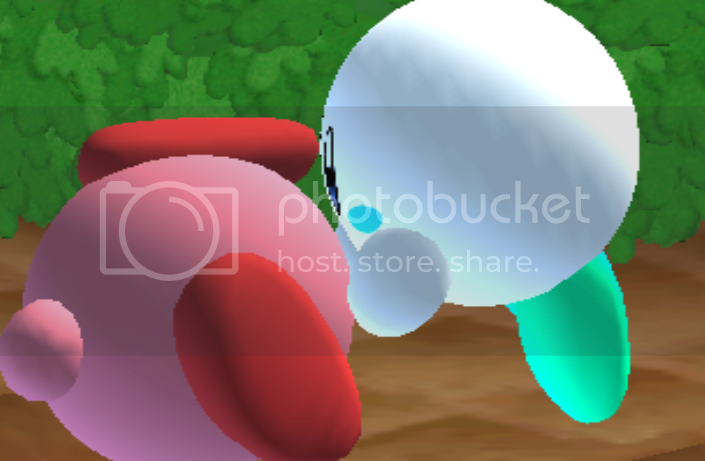 Game and Watch Kirby with an outline. 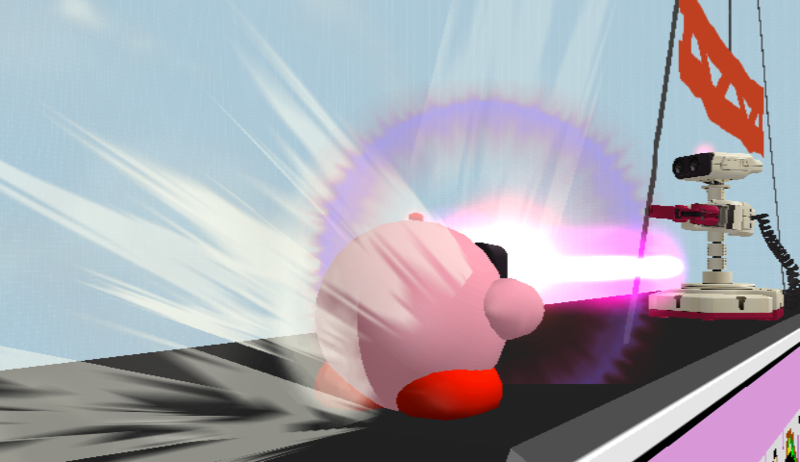 Classic Kirby returns for a new pop star tour! 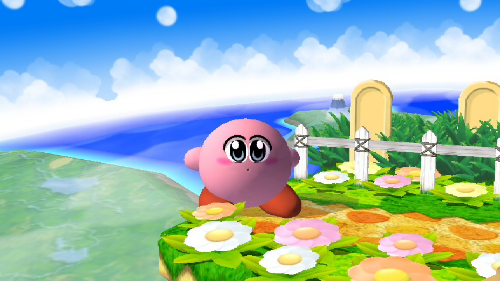 This version of Classic Kirby uses the arms and mapping of Theytah's Classic Kirby entry, but uses the original body and feet model to match hitboxes and hat transformations. Comes with 10 costumes total. 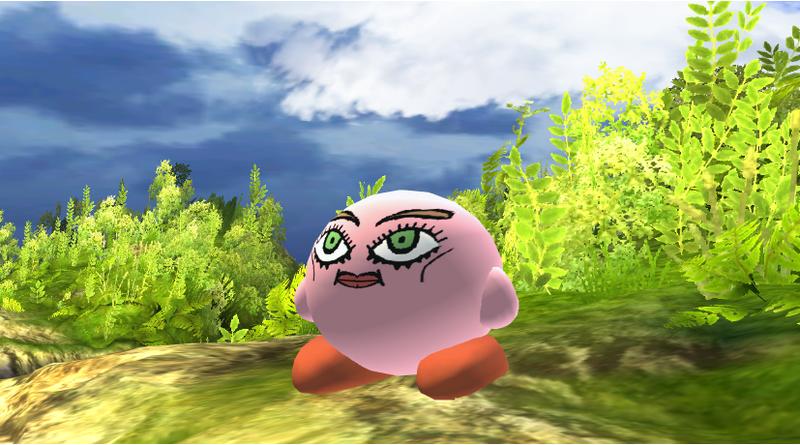 Just edited to change the name to something less generic. 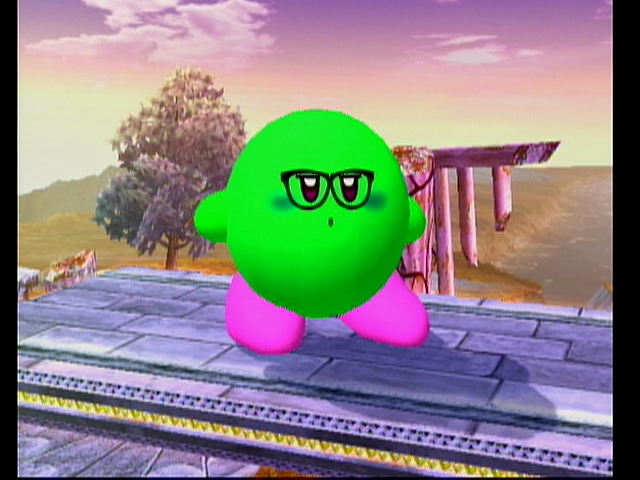 Here's a personal PSA for Kirby I made a ways back in 2012. 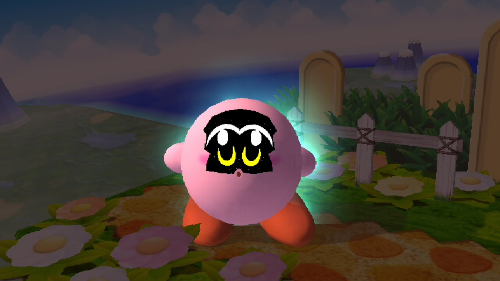 It's not a complete overhaul like my Daisy mod, but sometimes you don't need to have drastic changes to be a lot of fun! This is a simpler hack with a few extras that make him similar to his normal self but play much differently; generally at a faster, freer, more fluid pace. Nothing too revolutionary - just really enjoyable to play as. 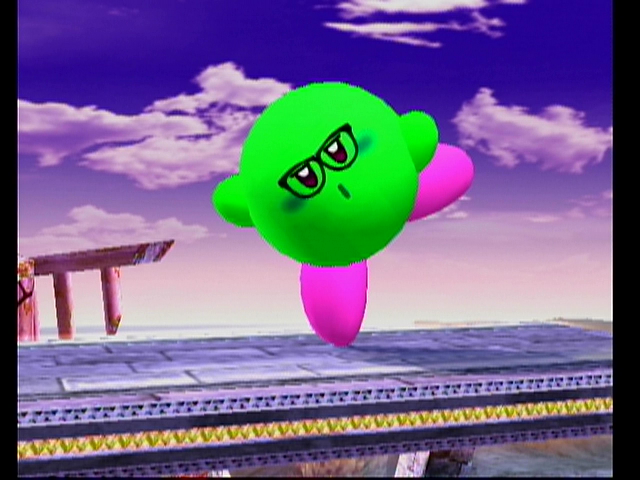 He was, continues to be, and always will be the super tuff pink puff! 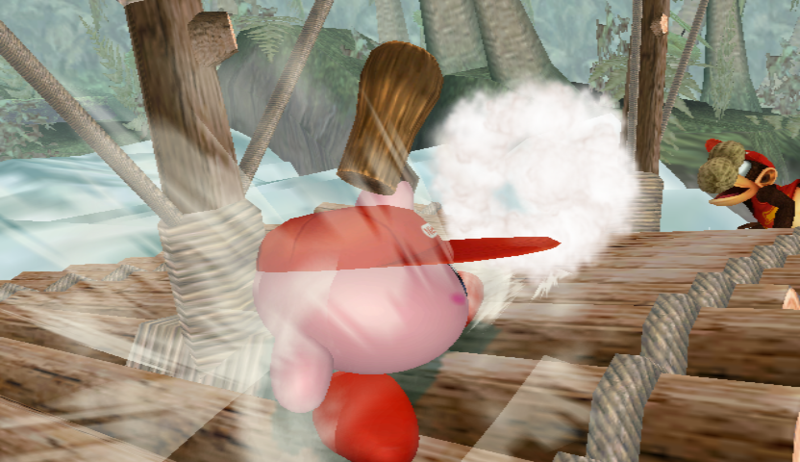 LS-style has two main characteristics; 4 extra a-button attacks in the form of the diagonal inputs, and no hitlag throughout almost all of their moves. 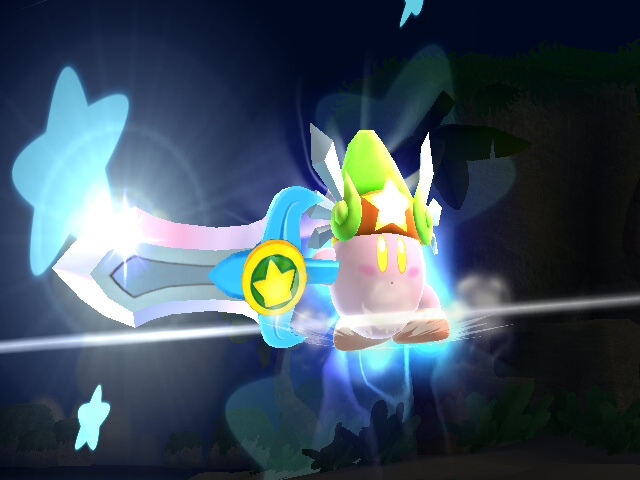 Certain characters may have special traits unique to themselves or to the type of fighter they are (I.e. 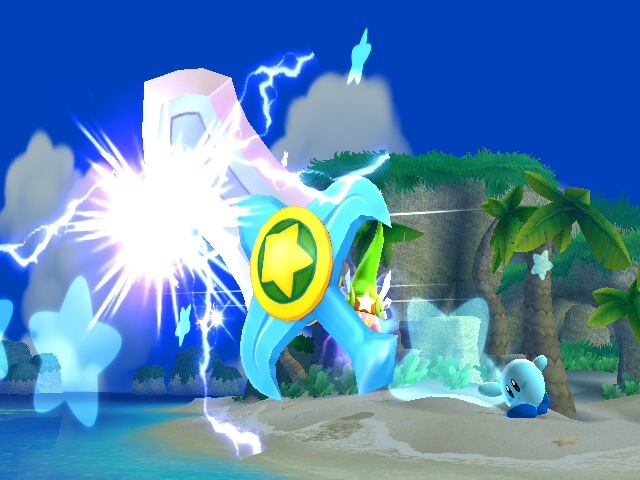 characters with more power may not need as long to fully charge their smashes, agile characters may be able to perform special evasion techniques, among some others as well). 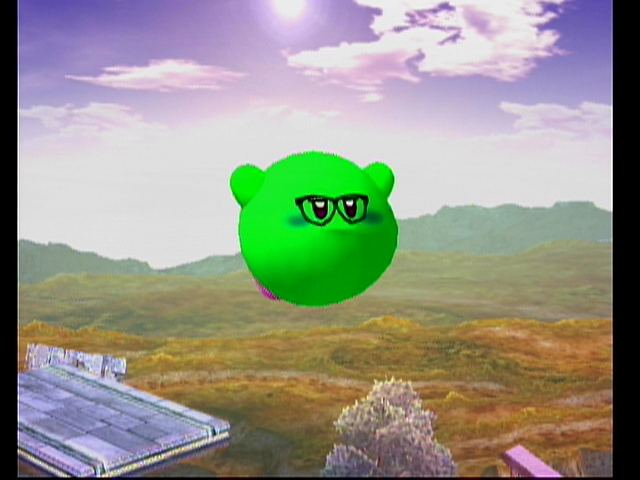 Caution: Due to technical problems, it is not like SSB4. 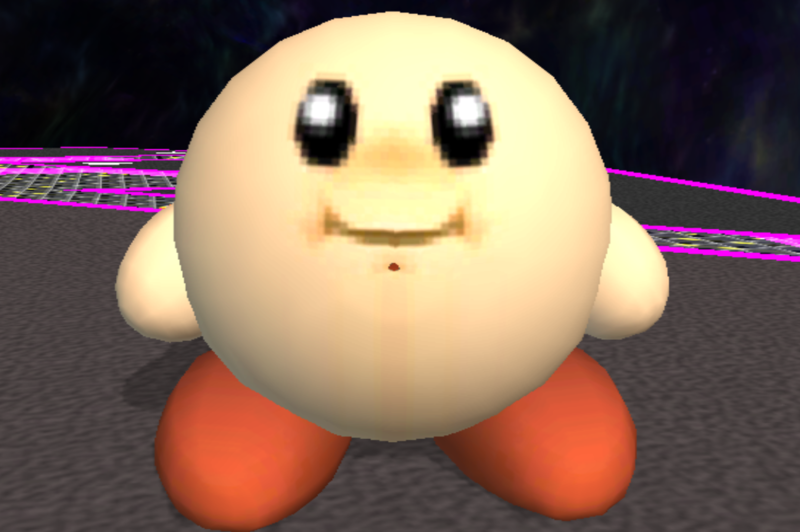 If common4.pac is in your SD card, delete common4.pac or replace FitKirbyMotionEtc in it. 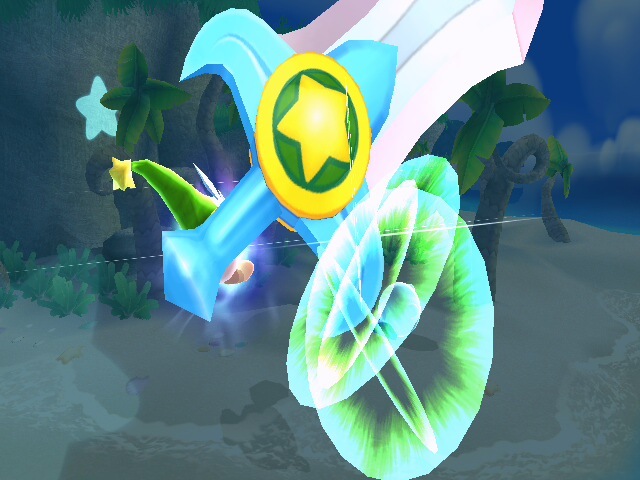 Regenerating terrain glitch is funny. 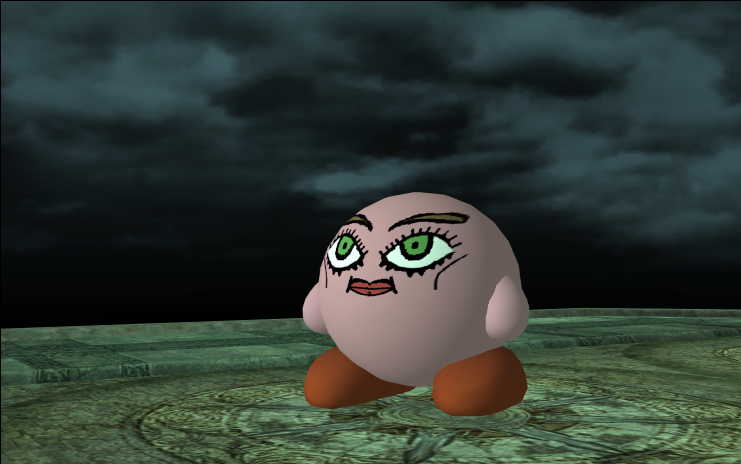 Hey guys I'm back with another texture edit (this time not a dragon ball character XD). 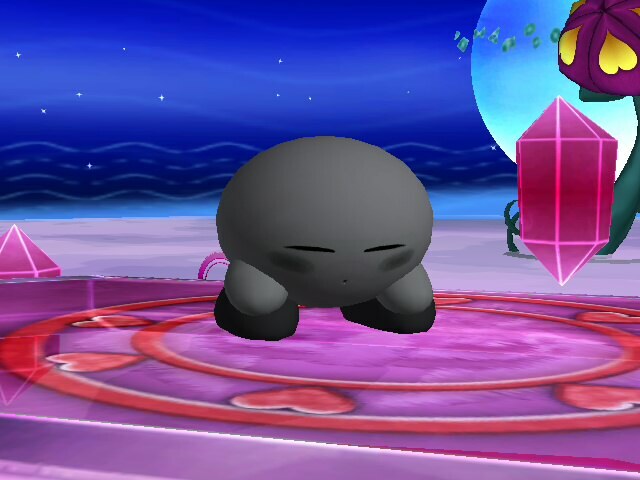 This is a kirby based off of a video by jonathon chaffer check out the video here:https://www.youtube.com/watch?v=H_Yx0_8-CcI. And heres a link to his channel:https://www.youtube.com/channel/UCY1SvNt8Cte3FzfZ8edXqRw. please give him a sub and a like. thx guys. Changes are in the .TXT. Page created in 0.467 seconds with 136 queries.